Jamavar, named after the intricate and vibrant 16th century shawls of Kashmir, first opened at The Leela Palace Bengaluru in 2001. Celebration of cuisine is fundamental to The Leela Palaces, Hotels and Resorts and Jamavar is the culinary jewel in the crown. At Jamavar London, the kitchen team will be led by Executive Chef Culinary Director Surender Mohan who is of revered culinary pedigree. 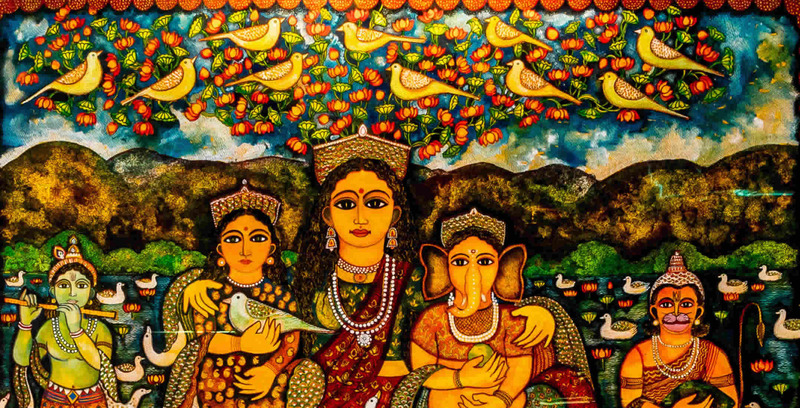 Jamavar London reflects the essence of its siblings and takes an authentic approach to Indian cuisine from across the majestic sub-continent. 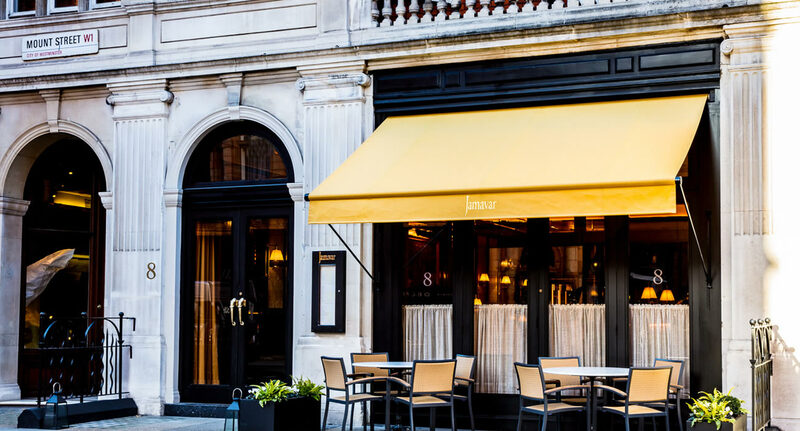 Jamavar, the Michelin-starred Indian restaurant on Mount Street, opened its doors in December 2016. Founded by Samyukta Nair and her father, Dinesh, Jamavar is the 6th restaurant and the first overseas outpost from The Leela Palaces, a group of luxury hotels across India. 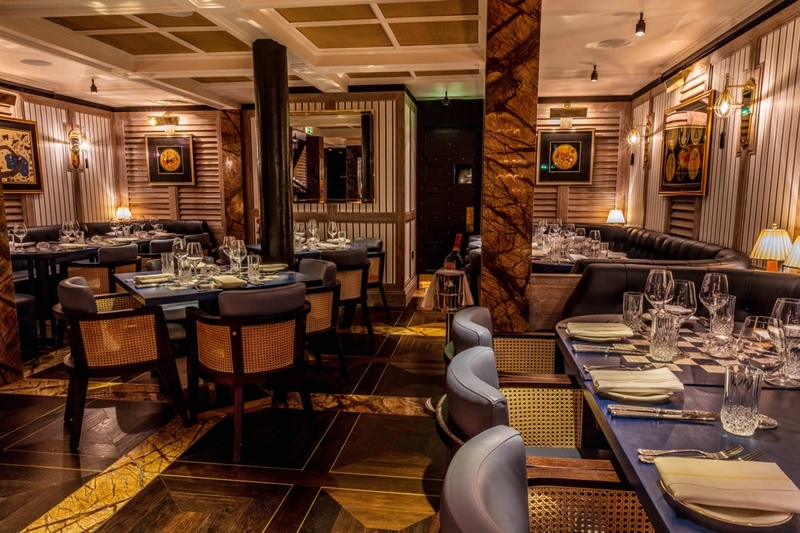 Set across two floors, Jamavar London has a total seating capacity of 108. Taking reference from the Viceroy's house of New Delhi with delicate colonial flourishes combined with the intricate patterns and vibrant colours from the Jamavar shawls of India, the restaurant will showcase two glamourous Indian dining rooms. 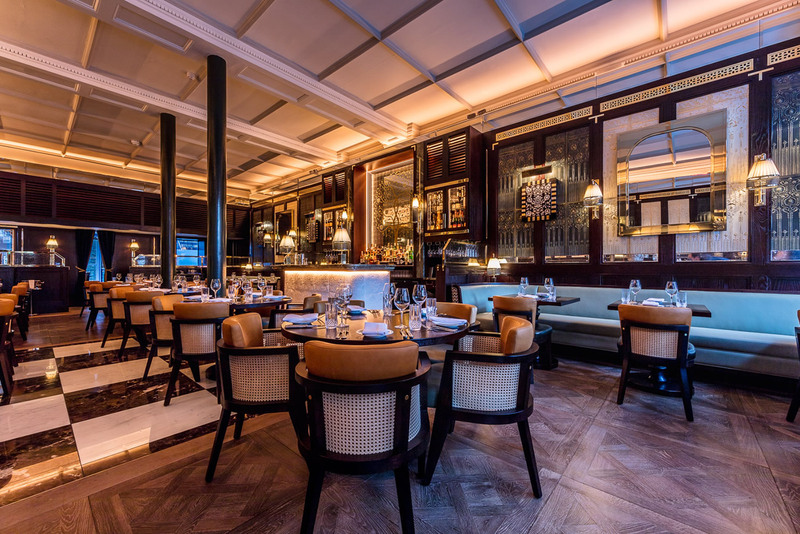 With rainforest and brown emperador marbles, dark timber panelling and gilded lincrusta wallcoverings, the main dining room on the ground floor is offset with brass accents, hand-cut marquetry and a sculpted bar made up of Indian print block patterns and Lutyens inspired furniture. Downstairs there is a further dining room, with navy leather upholstery and silvered oak accents, that draws on the ancient games of India with Chaturanga dining tables and decorative Indian Ganjifa artwork adorning the walls as well as a mirror embellished bar front in celebration of the Indian textile techniques.